Machu Picchu should be on every one’s list of must see before they die. The Inca Citadel was built centuries ago and to this day nobody is quite sure as to why it was built. Archaeologists are still guessing as to its purpose. There are many theories, there are many legends, there are many stories, but what is true, why was this built, why was it deserted, who lived there, what happened to the people who lived there nobody seems to know. 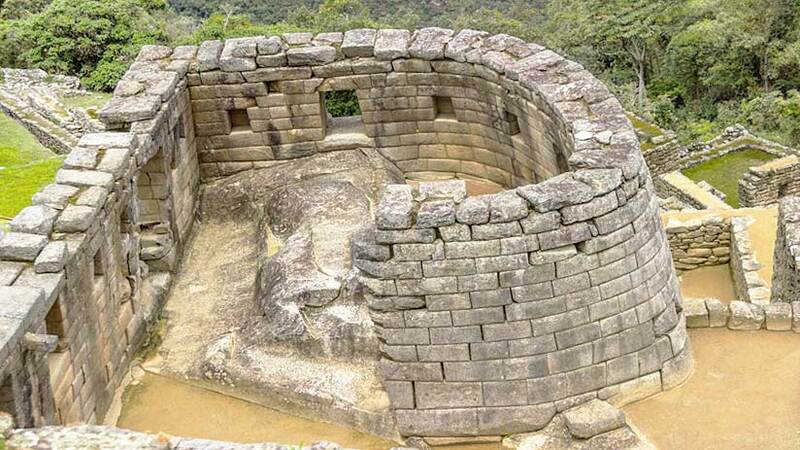 The site is probably the best remaining examples of Inca architecture still available to see, the reason for this is thought to be that the Spanish conquistadors never found the site. So for your visit to Machu Picchu you will need to know what you cannot forget during your visit to Machu Picchu. 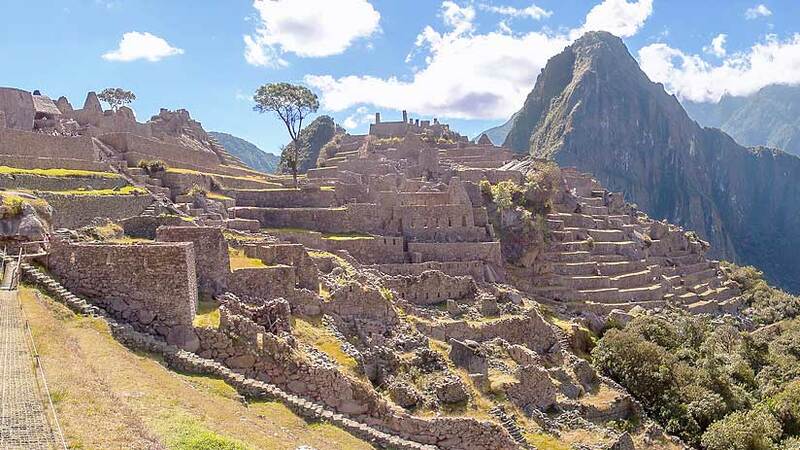 When traveling to Machu Picchu you will need to pass through Cusco, Cusco was considered the heart of the Inca Empire and in Inca times the city was filled with magnificent temples, that some say were covered with gold. From Cusco you can get to Machu Picchu several different ways. The first and most popular is to take the train. Machu Picchu train tickets are available online or through your travel agent. 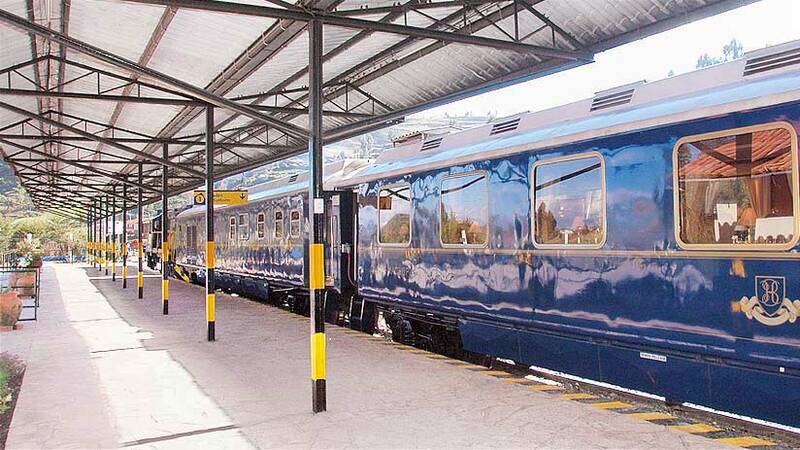 The train will arrive into the town of Aguas Calientes, from here you will need to take the bus to Machu Picchu. The other way to get to Machu Picchu is by hiking one of the treks that end in Machu Picchu. 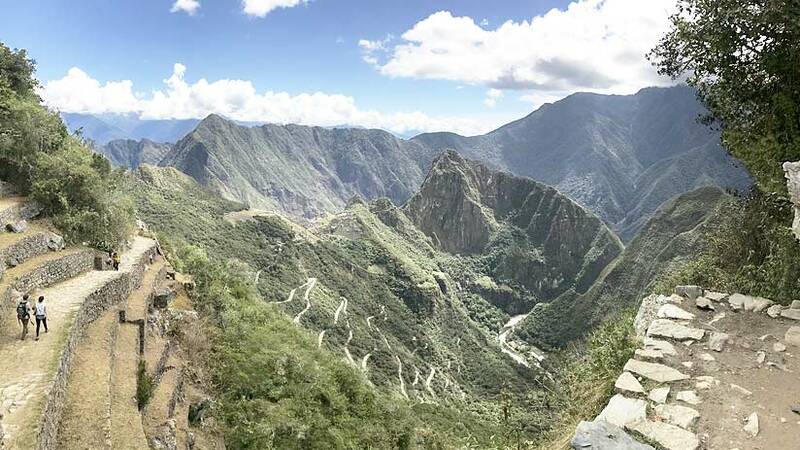 The famous Inca Trail is a four-day hike that will take you up high passes and through cloud forests until on the fourth day you reach Machu Picchu in the morning. Your guide will take you through the ruins and explain the many theories of the site. Whether taking the train or hiking the one thing you cannot forget is to take your passport. When you arrive at the gates of Machu Picchu you will be asked to show your travel document. If you do not bring the actual document, you will not be permitted to enter. Traveling all the way from home and spending a large sum of money and not taking your passport would be such a disappointment. Recently introduced to Machu Picchu are two entrance times, before you could enter and stay all day, but now there is a morning entrance and one in the afternoon. These rules are not strictly adhered to but you still need to be aware. When buying your entrance, you will be asked what you require, morning or afternoon. Getting to Machu Picchu from Aguas Calientes the town below the ruin you will need to take the bus. The journey takes around twenty-five minutes and leaves from just outside the train station. What you need not to forget about this bus journey is that there will be a line. The buses leave when full but in high season these lines can be an hour long, so you will need to factor this in to your time in Machu Picchu. For those of you who like to take walking sticks when walking, unless you have a preexisting medical condition you will not be allowed to take them to Machu Picchu, these laws are very strict and they will be taken from you at the gate. Another rule and something that is very important is that you are never allowed to walk on any part of the ruin. There are signs indicating this all throughout Machu Picchu. Snacks are allowed but no food is to be taken into the site, you may take water but as long as it is in plastic bottles. What you cannot forget during a visit to Machu Picchu is to be respectful, these ruins are for all to see and we need to preserve them for future generations. The Peruvian government has enforced these rules to try and help preserve what we see today. 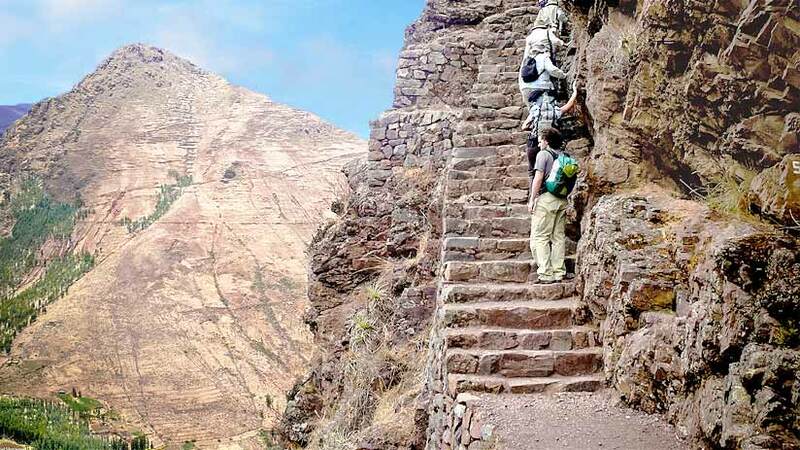 If you are planning on hiking the Inca Trail, you must not forget that the trail is closed for renovation every year in February, if you are thinking on doing the Inca Trail than remember that you will need to book in advance as spaces on the trail can sometimes sell out a year in advance. 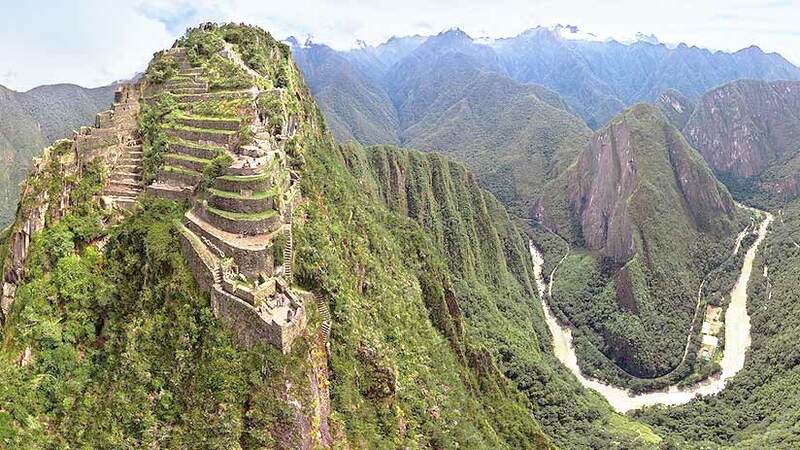 You may also want to visit the peak in front of Machu Picchu, Huayna Picchu. 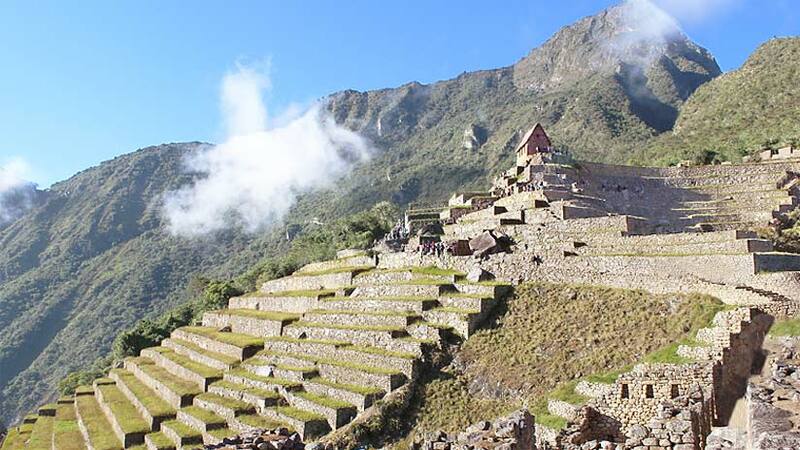 From here you will get spectacular views of the Inca Citadel. The government only releases four hundred tickets for Huayna Picchu at 7am and another four hundred tickets for 10am. Once these tickets sell out they are impossible to get, so again you will need to book early. Peru travel guides Machu Picchu alternatives that you can find with some research on the internet, if you want to see the many ways to get to Machu Picchu the internet is a great way to go. When traveling anywhere in the world you will want to communicate with your family and friends, SIM card in Peru are easy to find and can be obtained at any phone company store throughout Peru. The two main companies to look for are Movistar and Claro. What are you waiting for a trip to Peru and Machu Picchu will live in your memory forever. Travel To Machu Picchu adventure, inca trail, machu picchu, treks. permalink.